Su Casa when translated from Spanish means 'Your Home' which we hope we can help you find but we also call our office 'Your Home' so that you always feel welcome here. 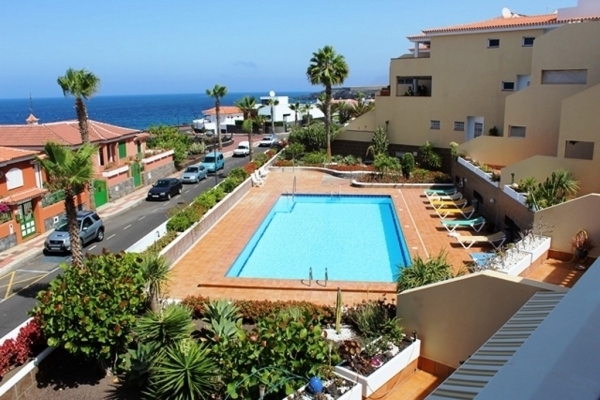 We are a family owned estate agents in Tenerife, situated in the South Coast town of Playa San Juan. 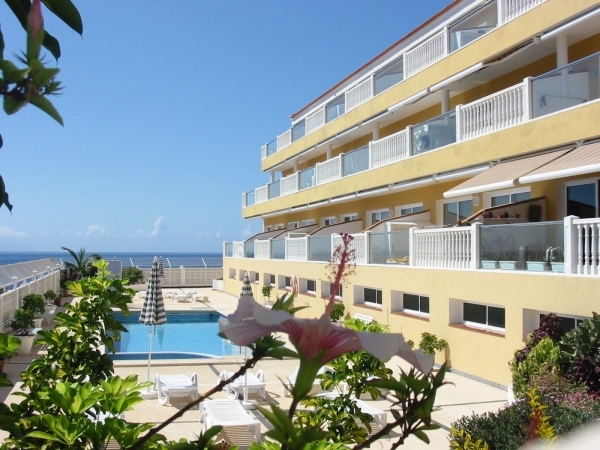 Collectively, we have over 40 years experience of living & working in Tenerife this means that we have a myriad of information, on many topics, at our fingertips, relating to moving to Tenerife and enjoying life here as a full or part time resident. 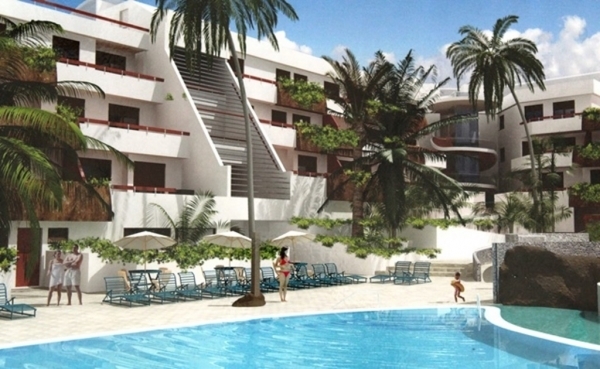 Su Casa was the first International Estate Agent to open here in Playa San Juan and as such, have seen the town change from a sleepy fishing village to a charming little town, still unspoilt by mass tourism where services and cleanliness are second to none. It is the kind of town where people still take the time to stop and greet you in the street so we know that our new owners will receive a warm welcome here. 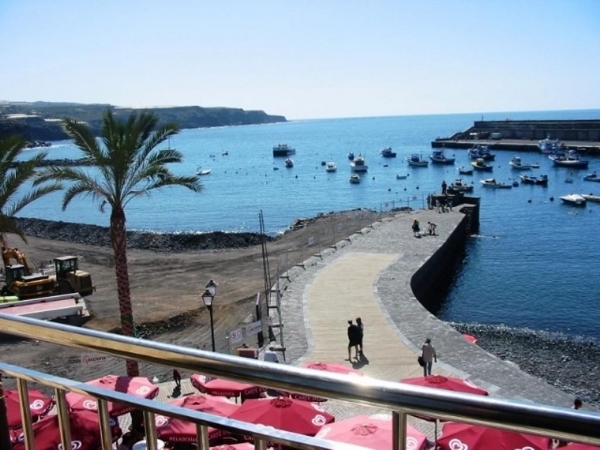 The beach and harbour in Playa San Juan has undergone a huge refurbishment program and was finally completed in the Summer of 2008 creating a stunning view and promenade right along the coast.